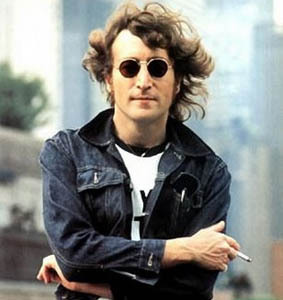 The round eyewear that became known thanks to the plethora of 60s hippies and one Beatle. Normally not a fan of futuristic fashion that replicates strong Zeon: Girl of the 21st Century vibes, but it is certainly a refreshing change from classic aviators. 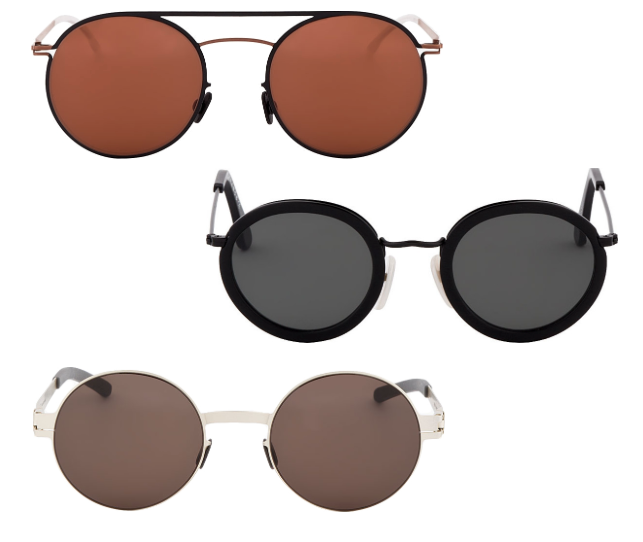 I'm not the first to admit that I'd rather not be bug eyed when the sun is shining, yet something about the modern shades, especially when paired with classics- takes norm core to the next planet (see what I did there?) As for someone who is immensely inspired by the 60s, a simple lens might be more everyday where for me compared to your space age pick.